eSNORE & SLEEP has chosen Novasom to partner with because of their advanced sleep testing system, expertise and support. Their proprietary Home Sleep Testing (HST) device is the only one which transmits results remotely. Using wireless/mobile technology, we are assured your test was properly recorded at home, before it is returned. Each morning after testing, you will receive a call from the Clinical Team to discuss your experience. They will ensure that you have charged the device, that your data has been transmitted to the interpreting physician, and offer suggestions if you are completing a multi-night test. Once you complete the test, our Clinical Team will verify that enough data has been collected and will work with you to return the test, either through a local drop-off point or a scheduled pick-up at your home. 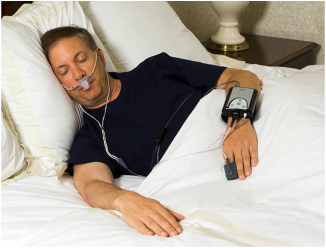 Please take a moment to watch the video below and click this link to read the New York Times story, "A Sleep Apnea Test Without a Night in the Hospital", comparing the Novasom HST to a hospital based sleep test. 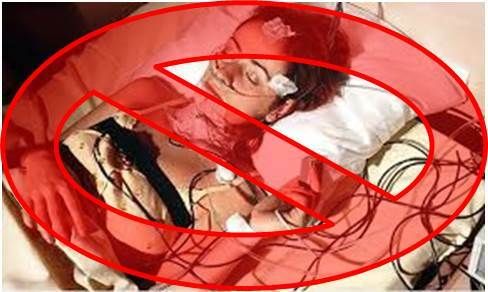 Click here to view an article in the medical journal "Sleep Medicine", validating the NovaSom HST to a hospital lab sleep test.